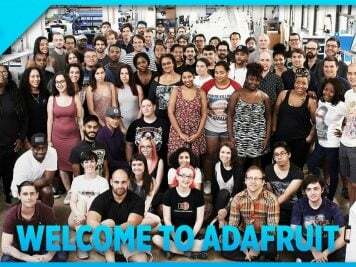 #AdafruitIO Weekly Update #IoTuesday « Adafruit Industries – Makers, hackers, artists, designers and engineers! We spent a lot of time adding support for this processor and WiFi chipset to the Arduino IDE you know and love. 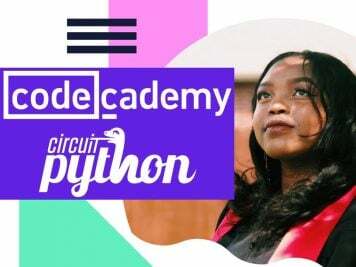 Programming doesn’t rely on any online or third party tools to build, flash or run your code. 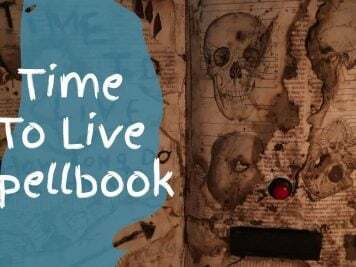 You write your code in the Arduino IDE using the same standard libraries you’ve always used (Wire, SPI, etc. ), compile locally, and the device is flashed directly from the IDE over USB. After more than a year of full time effort in the making, we think it’s the best and most flexible WiFi development board out there, and the easiest way to get your TCP/IP-based project off the ground without sacrificing flexibility or security. We even cooked in some built-in libraries in the WiFi core, wuch as TCP client and Server, HTTP client and server, and MQTT client (with easy Adafruit IO interfacing). 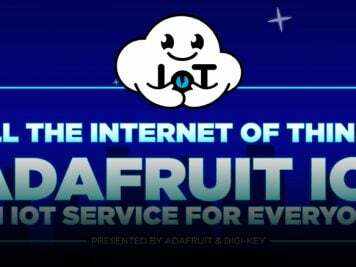 Thankfully, there is already an Adafruit IO library ready to go to make it easy to connect your WICED Feather to the IoT. 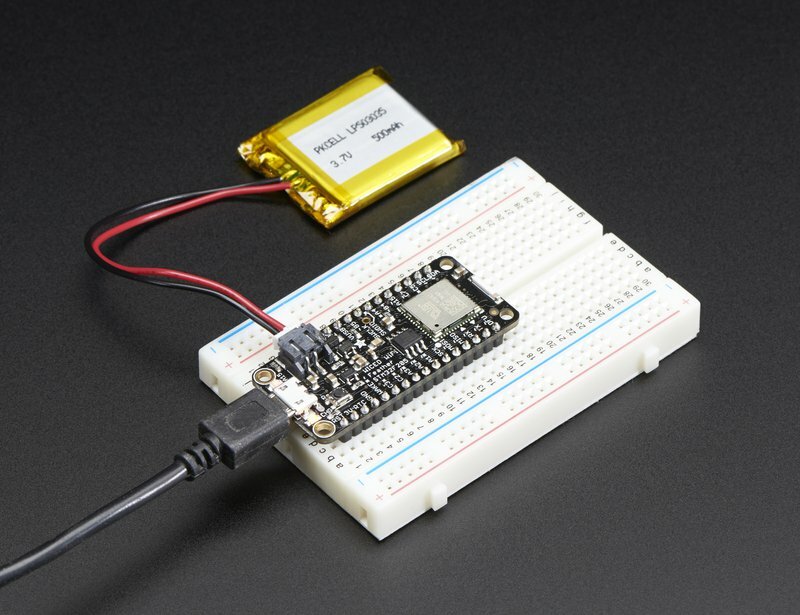 Expect some fun Adafruit IO projects using the WICED Feather on the Adafruit Learning System soon!